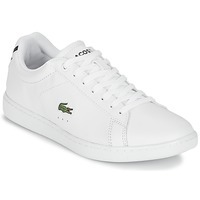 Trendy and sporty, these low top trainers from Lacoste are an essential basic for your shoe collection. 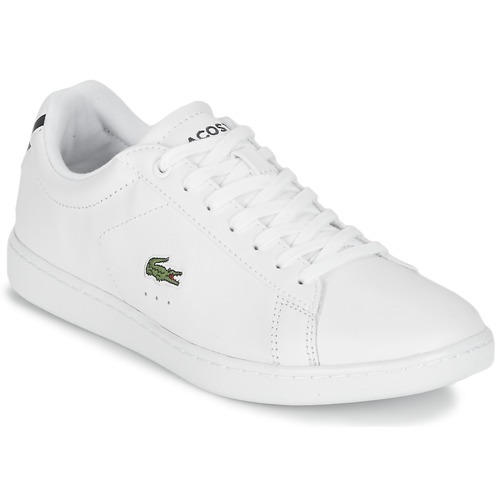 We love the dynamic design and the white upper. The Carnaby Bl 1 features a fabric lining and a rubber outer sole. To summarise...we love them!